Restaurant Manager at Grand Hotel Villa Serbelloni in Bellagio, on Lake Como. 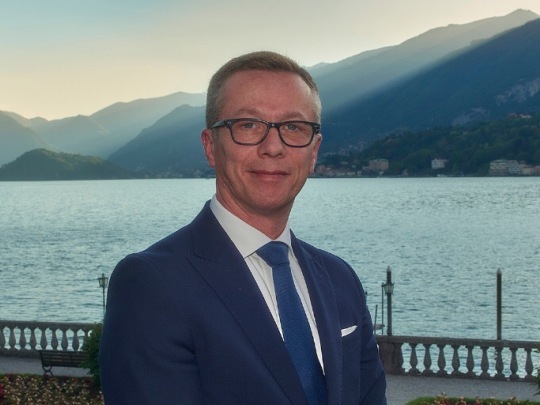 Carlo Pierato is Restaurant Manager at the historic 5-star luxury Grand Hotel Villa Serbelloni since 2013. He manages the hotel’s two restaurants: the Michelin-starred Mistral, and the informal La Goletta, open continously from Noon to 11pm. 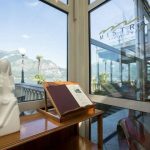 Born in Brianza, in the North-West of Lombardy, he has been working in Europe (Frankfurt, London, St Moritz, Davos) and on Costa Crociere’s cruises. 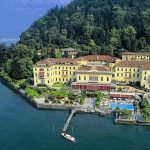 In Italy he worked at Grand Hotel Villa d’Este in Cernobbio and with prominent chefs such as Gualtiero Marchesi and Carlo Cracco. His attention to customers’ needs, combined with an equally sensitive focus on his staff, ensures that hotel guests breathe in the same relaxed and pleasant air that surrounds Bellagio, while enjoying the flawless professionalism of the front of the house service.